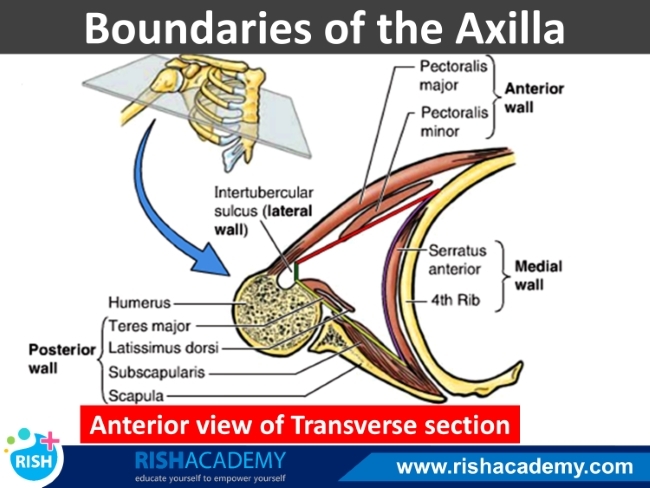 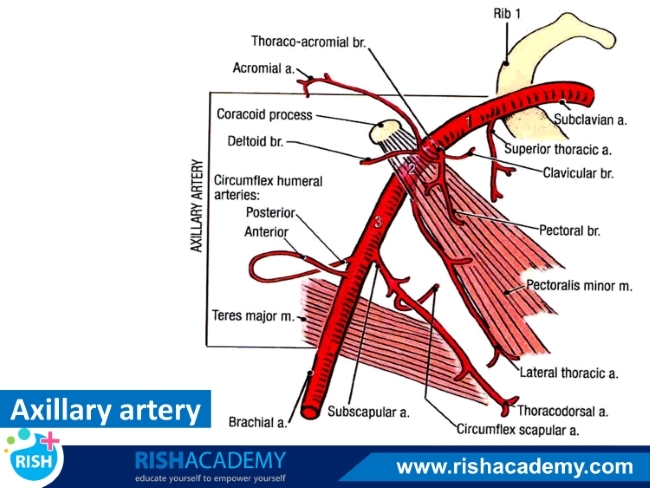 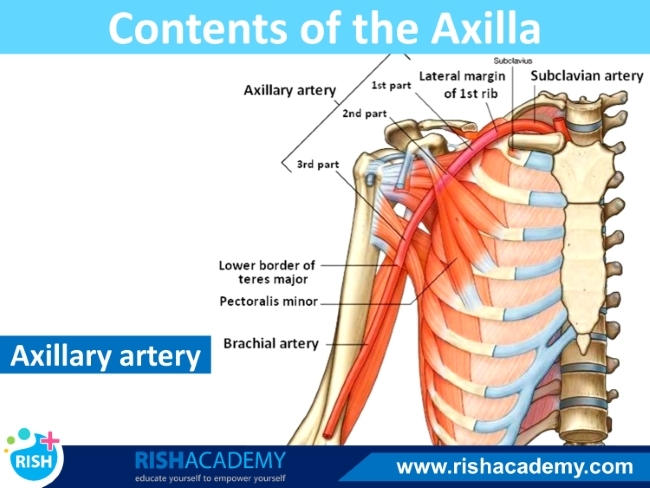 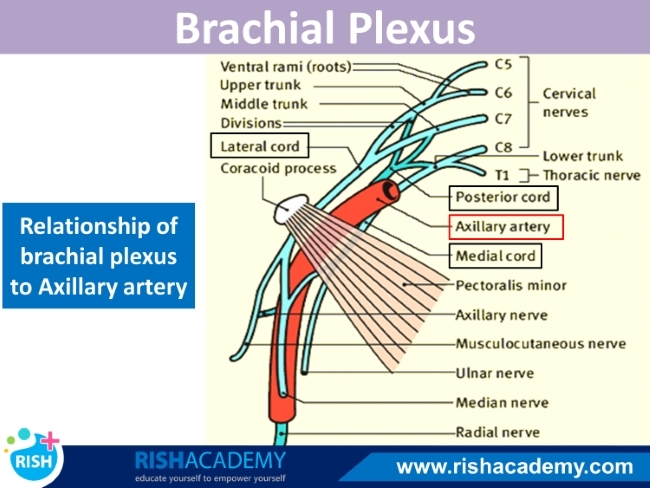 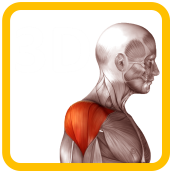 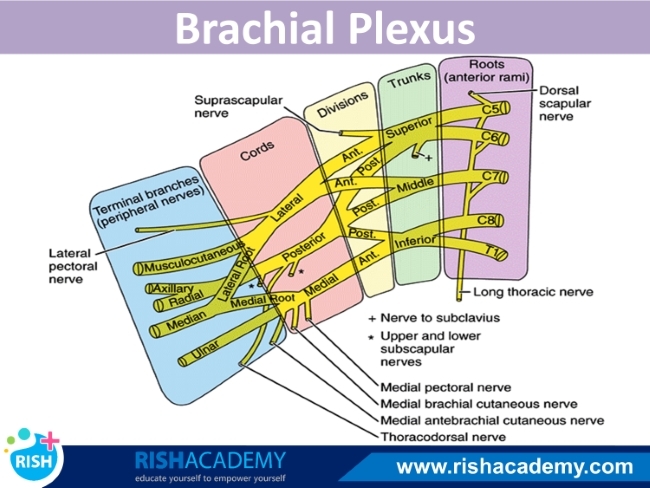 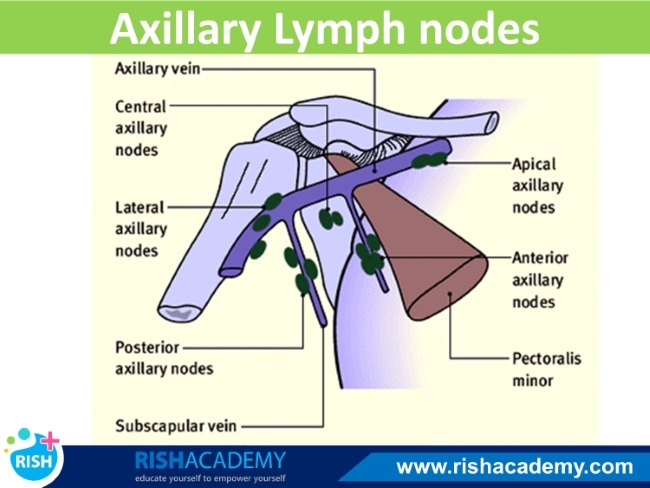 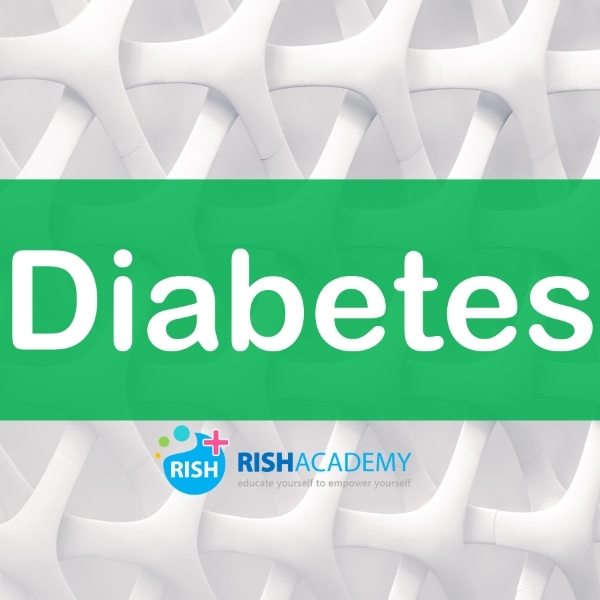 The axilla is the gateway to the upper limb, providing an area of transition between the neck and the arm. 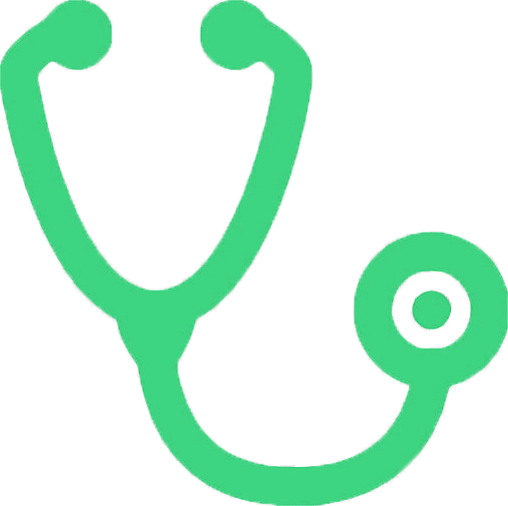 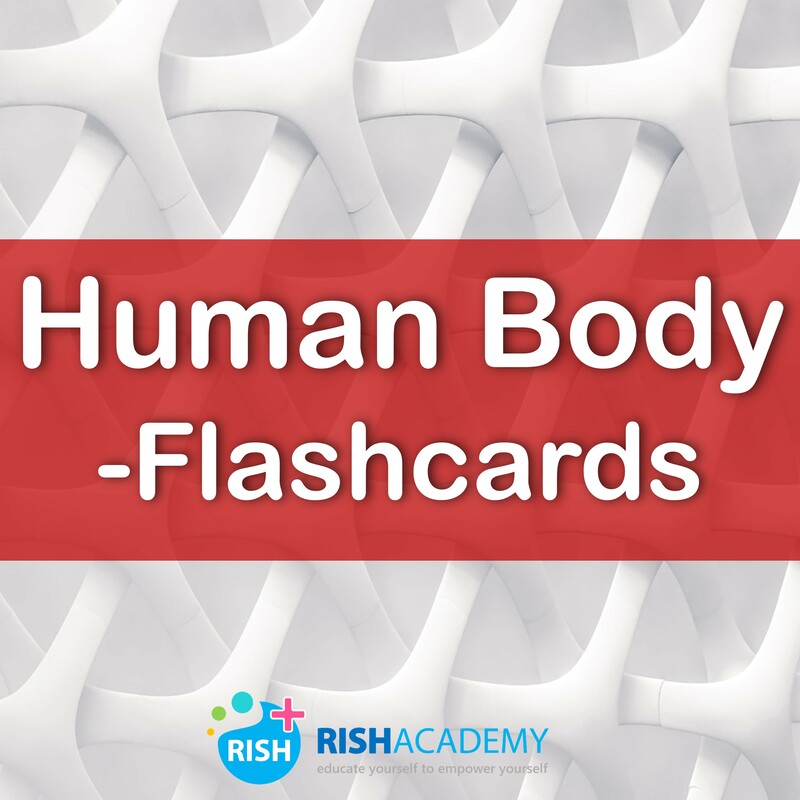 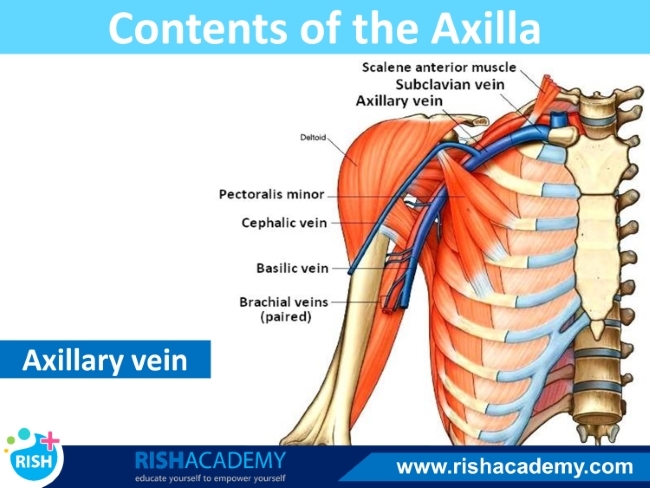 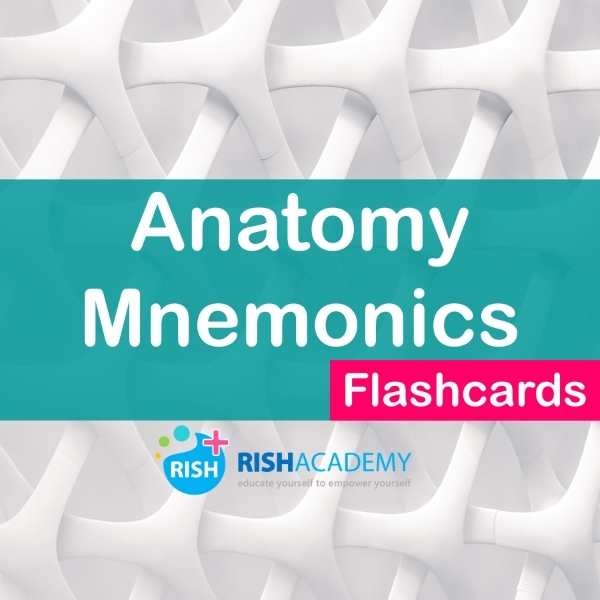 Axilla is formed by the clavicle, the scapula, the upper thoracic wall, the humerus , and related muscles. 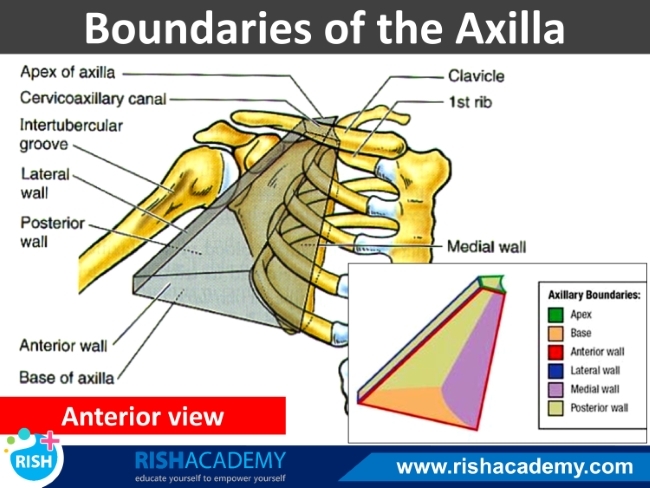 The axilla is an irregularly shaped pyramidal space with four sides, an inlet, and a floor (base).